Sign up with your email address below to receive news and updates from the Eagles such as discount codes to our shop, weekly updates and more! Please note, due to GDPR Regulations all previous Registrations to the former Eastbourne Eagles website have been deleted. 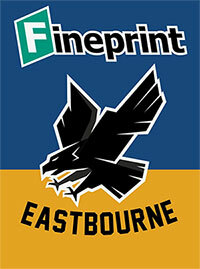 If you wish to receive regular updates from the Eastbourne Eagles please re-register below.